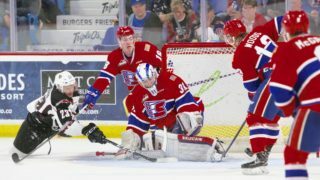 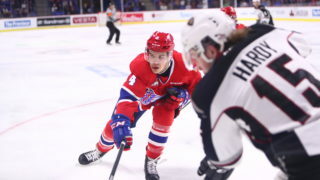 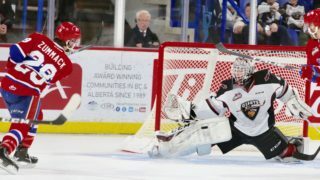 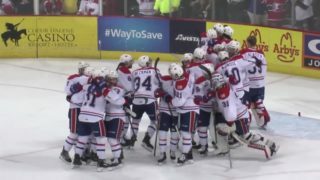 SPOKANE, Wash. — Tickets for the Spokane Chiefs’ 2019 WHL Playoffs First Round Game 5 versus the Portland Winterhawks are on sale now online. 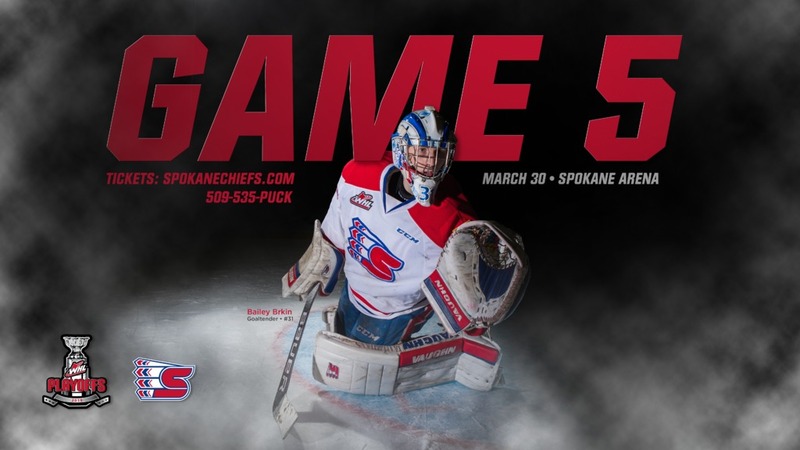 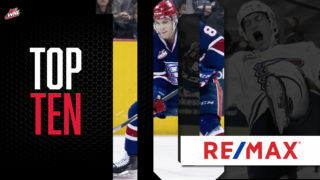 The Chiefs will host Portland at Spokane Arena on Saturday, March 30 at 7:05 p.m.
Online ticket sales are available immediately, while ticket sales via the Chiefs’ Ticket Office in-person at Spokane Arena or over the phone at 509-535-PUCK will begin on Monday at 9 a.m. 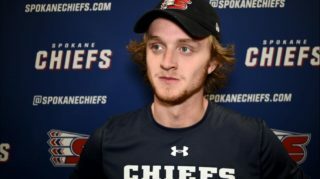 The Chiefs will also host Game 7, if necessary, on Wednesday, April 3.